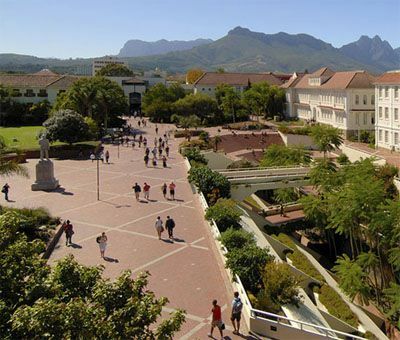 The University of Stellenbosch, popularly also known as "Maties", is offering public officials courses in corruption ---- to assist them combating the problem, rather than stealing from the public purse. The University launched a Centre for Anti- Corruption and Education recently focusing on public sector corruption and its central objective will be to conduct research on the causes of and solutions to rising corruption which is of major concern. The Centre is to be headed by Executive Director, Prof Gavin Woods who said that for the past 15 years, the Government had introduced anti-corruption initiatives, "yet corruption had continued unabated". After reading this post I am very happy to know an sure that it will be very important for me for knowing the mortgage loan, bill premium.